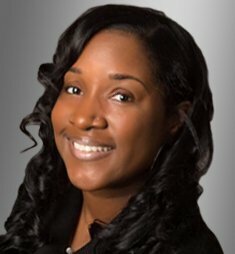 LaToya is a highly driven and motivated Real Estate Transaction Coordinator. With over 15 years of experience her career started with a small boutique real estate office where she first developed a love for the industry, and a true understanding of the real estate world. As a Transaction Coordinator she has helped hundreds of agents successfully close their transactions and above all stay in compliance to the BRE.